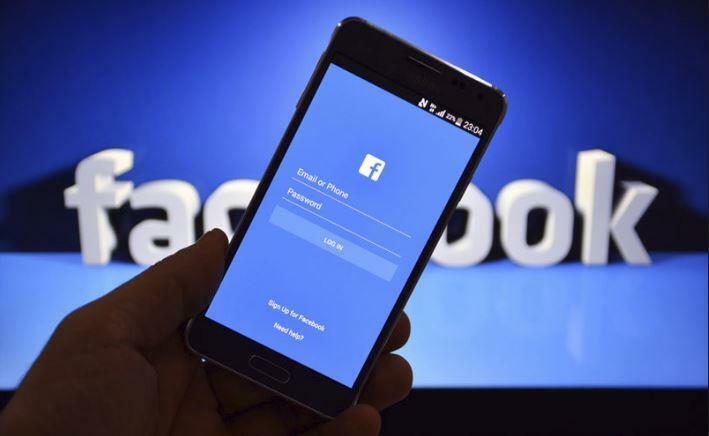 San Francisco, March 15 (IANS) Facebook blames a server configuration change that caused the outage of its app along with Instagram, WhatsApp and Messenger. “Never seen this big of an outage from a server configuration issue. Ever. These big ones are usually always networking issues. That’s a really horrible server management plane architecture,” tweeted Patrick Moorhead, one of the top tech analysts. However, the outage did lead to people spending some family time together. “I actually went and visited some family yesterday. Go down more often!” a user tweeted on Thursday. “The family dinner table had actual conversation. @Facebook take your time,” read another post.